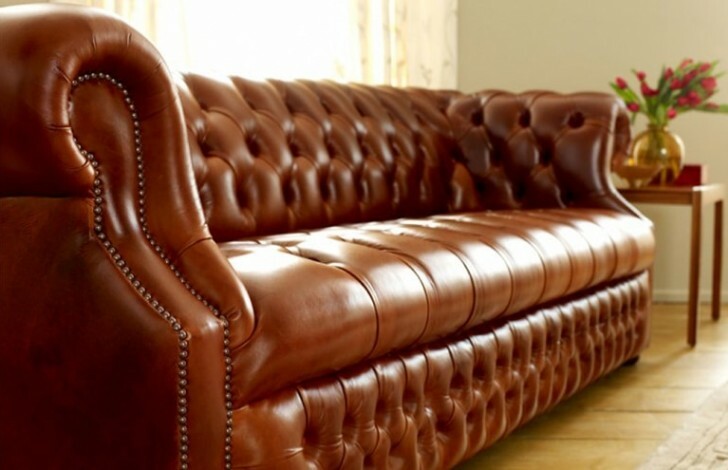 The Richmount deep buttoned Sofa with a fixed buttoned seat is handcrafted at our factory in Manchester by our highly skilled craftsmen using only the finest products. 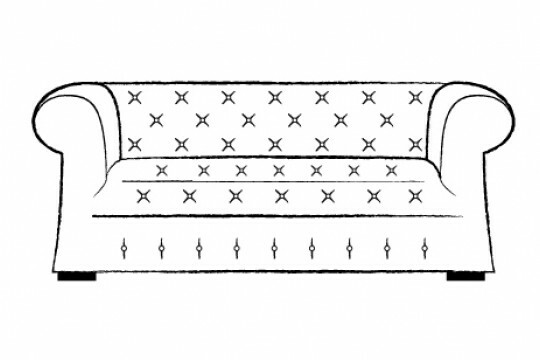 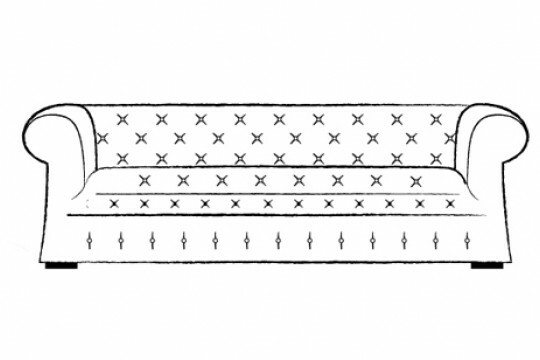 This allows us to ensure that your fixed buttoned seat sofa can be cherished for generations. 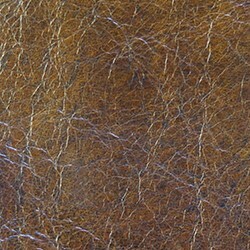 The sofa frame is made from solid, seasoned beech wood and serpentine springs that are individually placed. 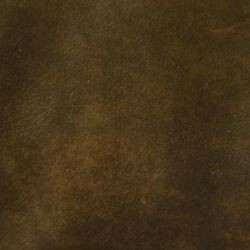 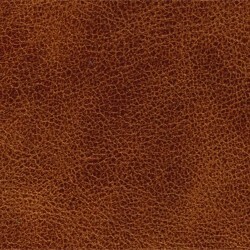 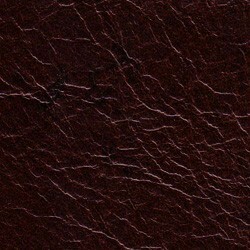 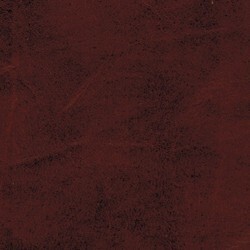 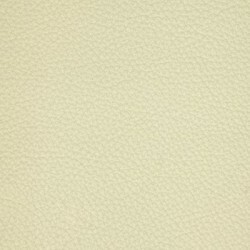 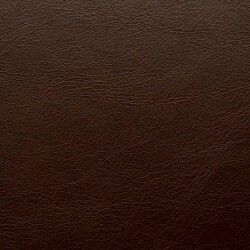 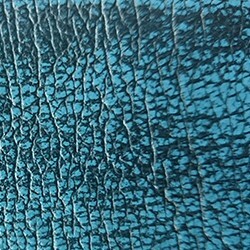 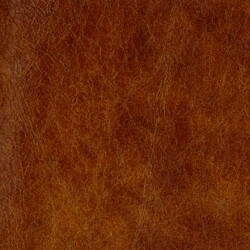 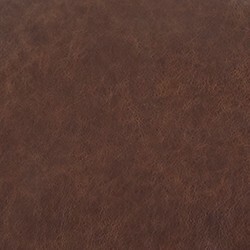 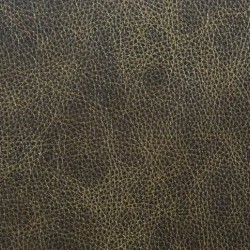 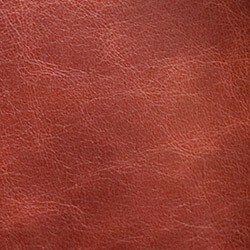 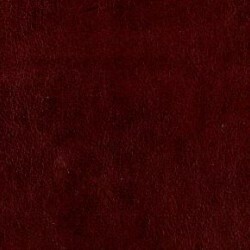 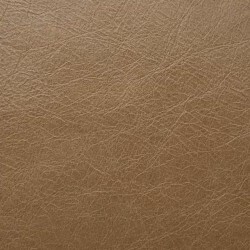 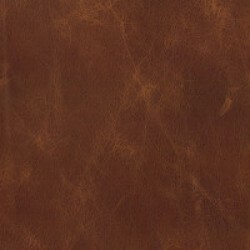 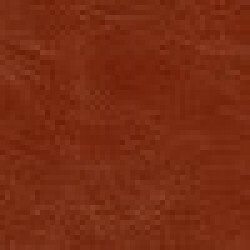 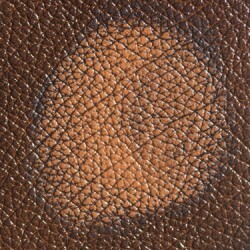 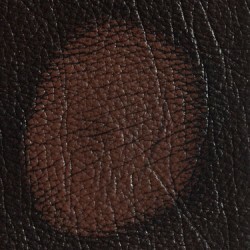 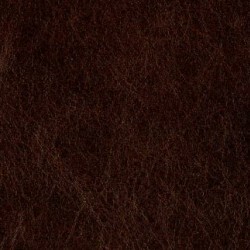 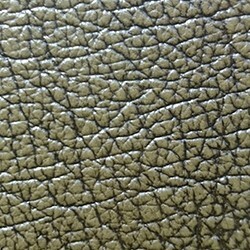 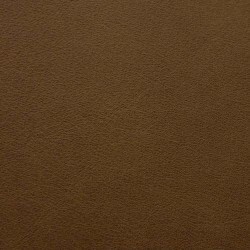 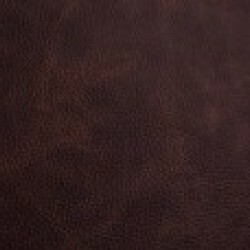 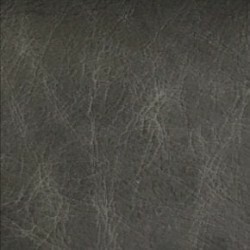 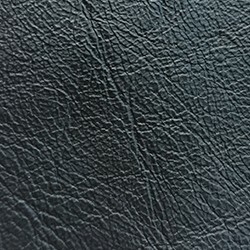 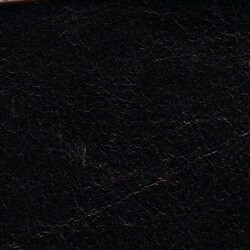 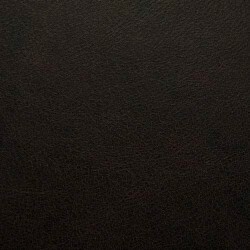 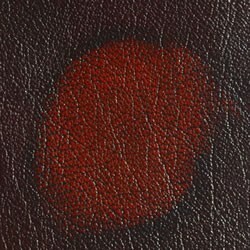 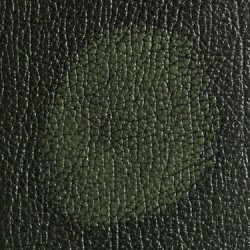 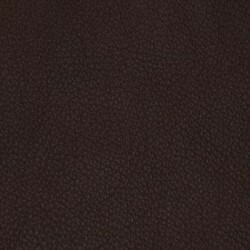 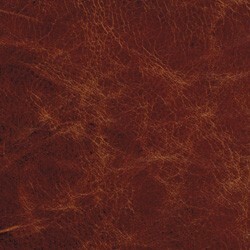 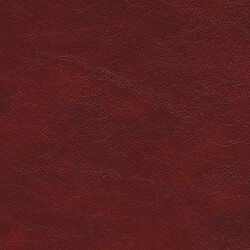 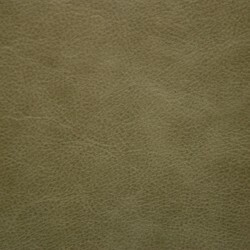 There are numerous varieties of leather available all allowing your fixed buttoned sofa to be customised to your needs. 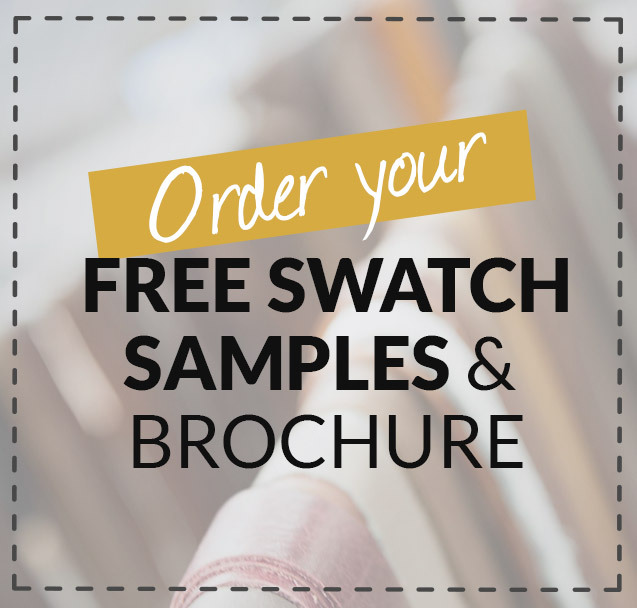 Feel free to use our free sample service and request a sample to make sure that the colour is ideally suited to your current furniture alongside getting a brochure delivered to your home. 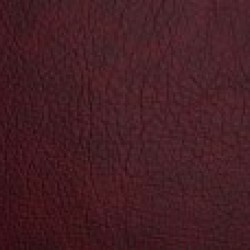 Please feel free to ring our friendly sales team to discuss any enquires or if you want to make a purchase on 0161 737 1600. 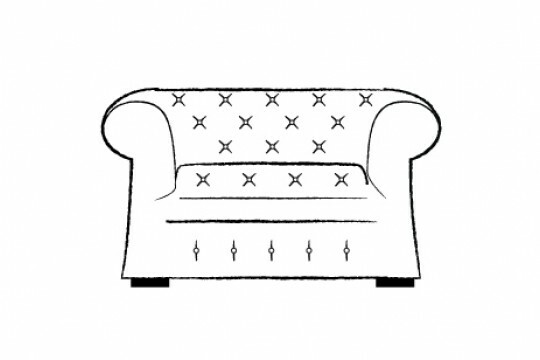 They can also talk to you about what other alterations to make sure that the sofa is exactly what you are wanting. 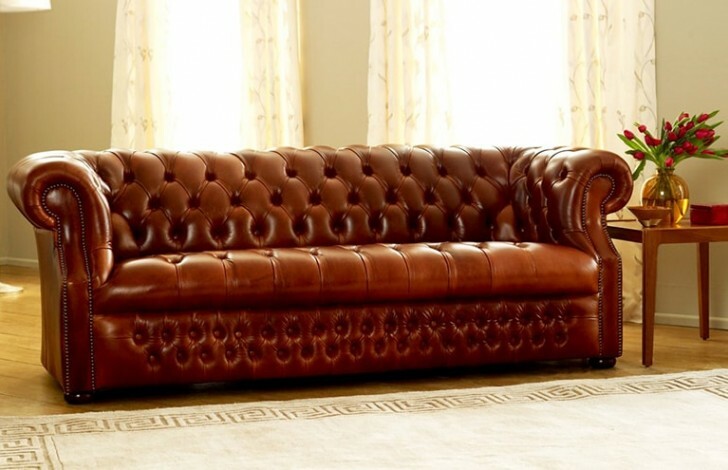 We were looking for a traditional Chesterfield design for a home office space and initially found ourselves spoilt for choice! 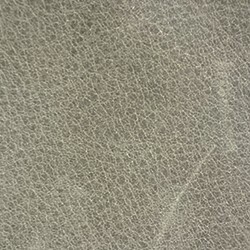 We are very happy with our purchase, the premium leather is beautiful and exactly what we had in mind in terms of comfort and durability. 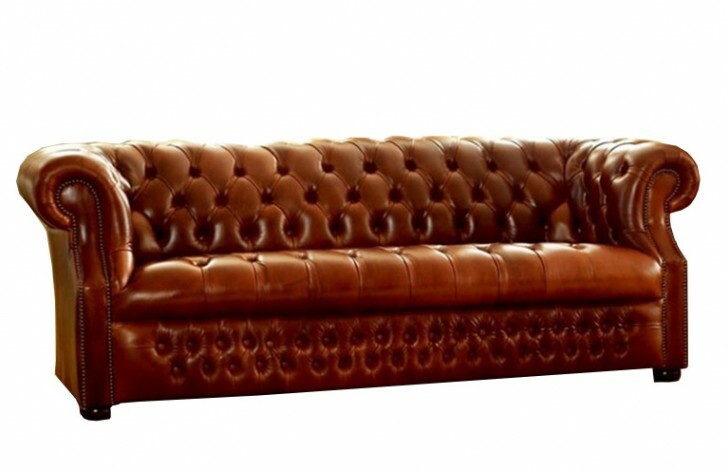 My parents will soon be looking to buy a new sofa and I will definitely be encouraging them to consider a Chesterfield for their living area.